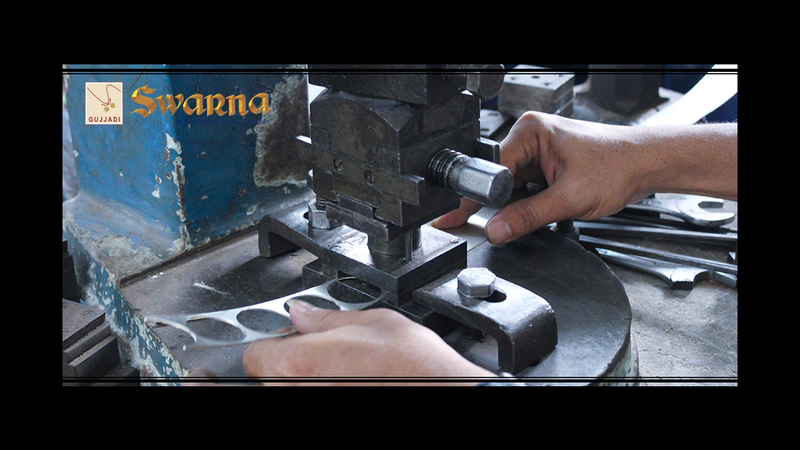 Swarna has unique production setup where a new concept has evolved that of production, training and harnessing man power towards Finesse and productivity. 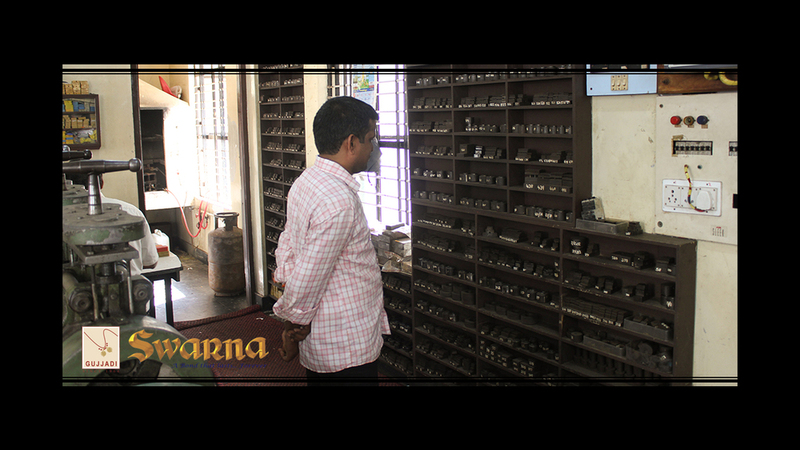 The concept called Swarnodyama has crossed the boundaries with its universal appeal of creating and opportunity to learn and work. 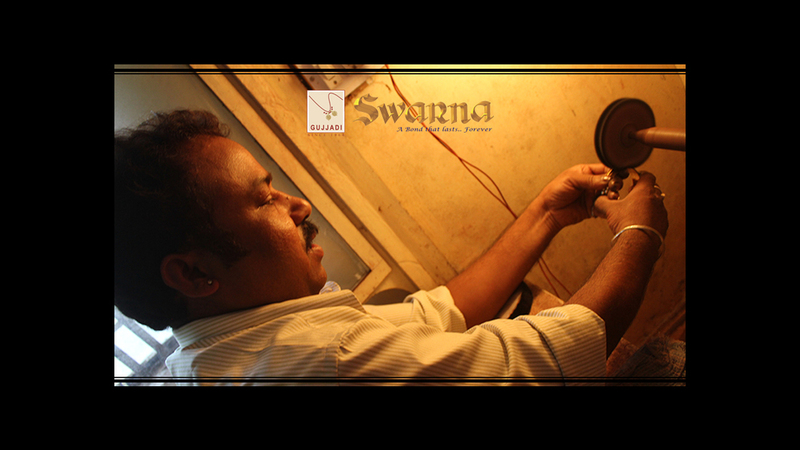 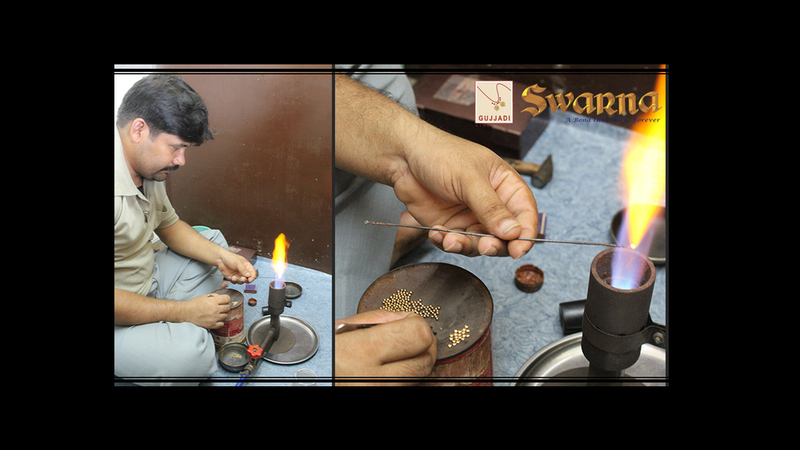 Swarnodyama the only one of its kind has Emerged as a training school for aspiring Craftsmen. 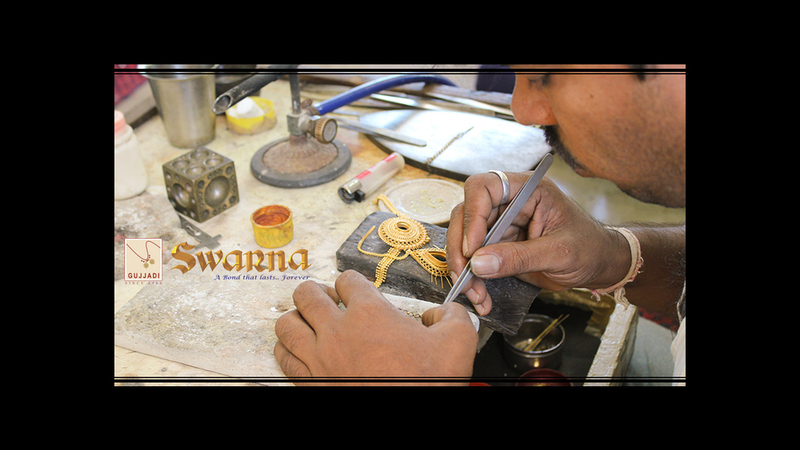 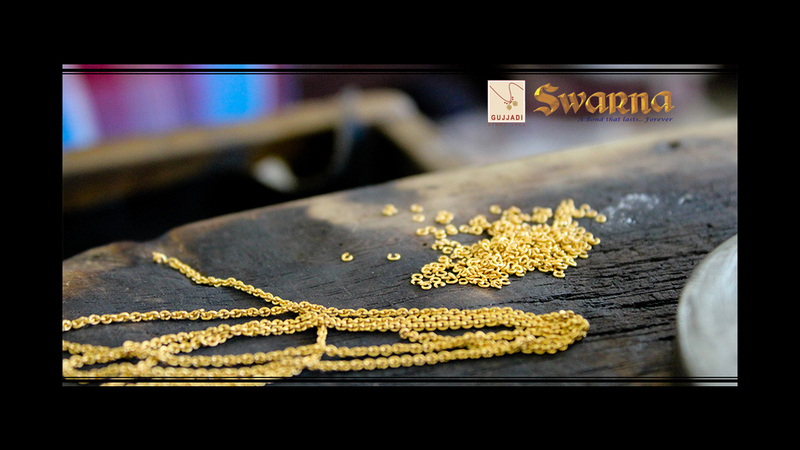 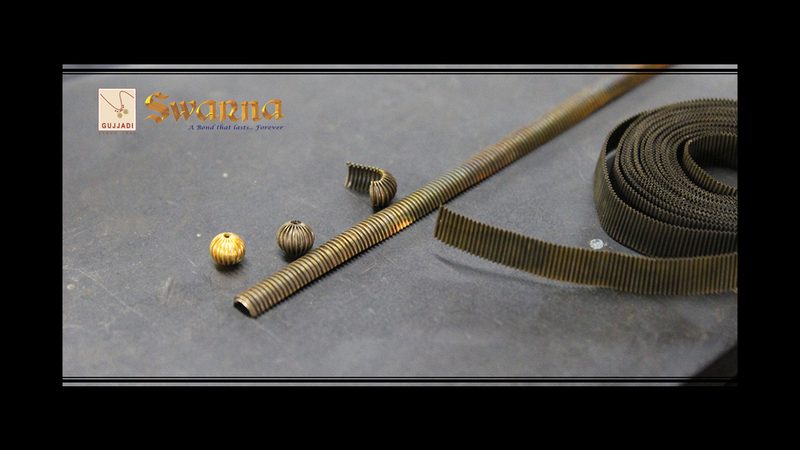 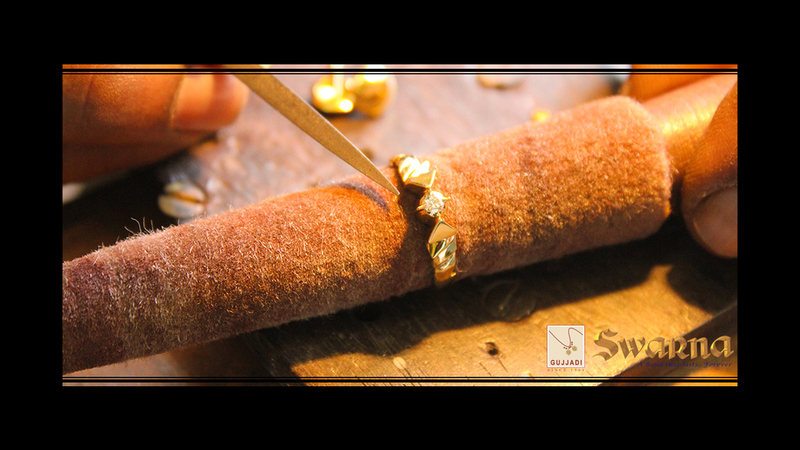 Swarnodyama provides employment to rural women helping them Build up a career in jewellery Design which hither to was unheard of making Swarna firmly committed to service of rural development through emphasizing its True belief in social values.